Our Title Department is made up of detail oriented individuals whose specialized training has given them a reputation for being the best in the industry. We specialize in all aspects of title research, including surface, mineral, leasehold, working interest, and wellbore title, as well as due diligence, title curative, and digital imaging and abstracting. Our Acquisitions Department is comprised of highly competitive landmen who specialize in building relationships with mineral and surface owners to secure a desired leasehold position for our clients. We specialize in all aspects of landwork, including mineral leasing and acquisition, surface damage negotiations, and right-of-way permitting, as well as due diligence and title curative. The Land Support Division directly supports our Title and Acquisition Divisions, and services our clients’ individual needs throughout the life of a prospect. This division excels at the preparation of documents, electronic lease tracking and reporting, oil and gas lease analysis, curative analysis, instrument recordation and assignments. Our Certified Professional Landmen have been testifying as expert witnesses at the Oklahoma Corporation Commission for over 40 years. We work hand in hand with our clients, navigating them through the Commission’s processes and procedures to help ensure their success. SINCE 1976, YOUR ADVANTAGE IS OUR PEOPLE, OUR PROCESS, OUR SERVICE. Vernon L. Smith and Associates, Inc. is a full-service Oil and Gas brokerage firm based out of Norman, Oklahoma. Since 1976, we have retained some of the industry’s most skilled and knowledgeable landmen. Our expert personnel and methodology enable us to complete a project more effectively and economically than our competition. 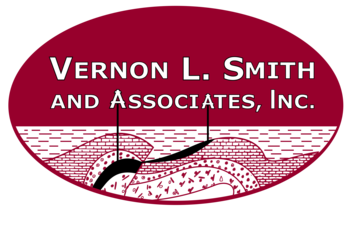 Vernon L. Smith and Associates, Inc. is owned and operated by its founder and president, Vernon L. Smith. He graduated with a bachelor’s degree in Petroleum Land Management from the University of Oklahoma. He is a Certified Professional Landman accredited through the American Association of Professional Landmen and has been an independent oil and gas lease broker since 1976. 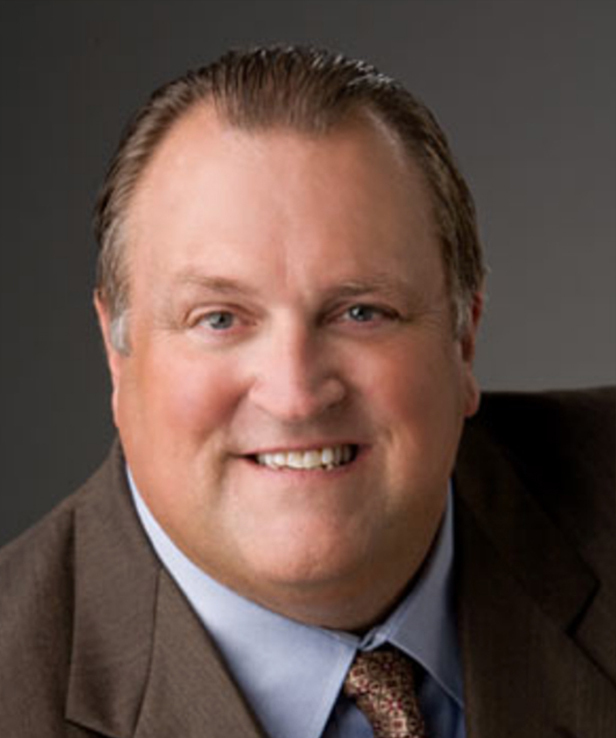 He has worked extensively in major oil and gas basins throughout the United States in all phases of land work. He has contracted with major and independent companies on an in-house basis preparing Joint Operating Agreements, performing due diligence, and making well trades and acreage contributions. Vernon is a member of the American Association of Professional Landmen, the Oklahoma City Association of Professional Landmen, and the International Right of Way Association. 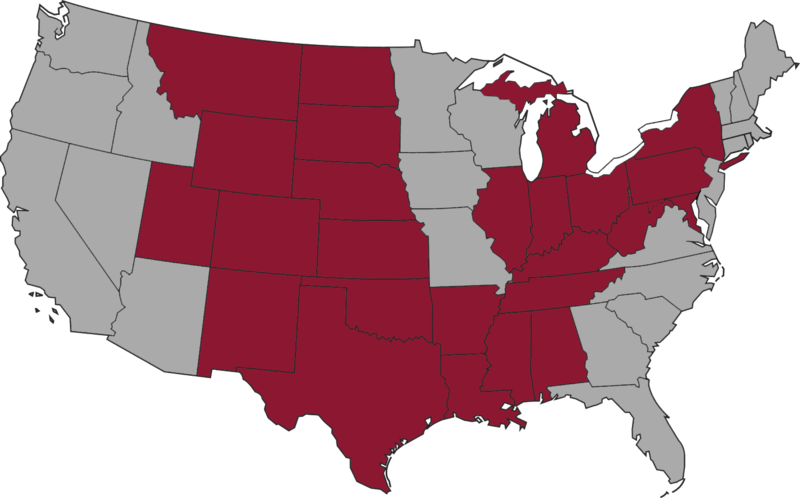 Being familiar with all major US Basins, we are prepared to take our clients projects from the initial record check, into lease acquisition, the title curative process, and through the permitting phases, creating a seamless flow that helps our clients keep their cost low. 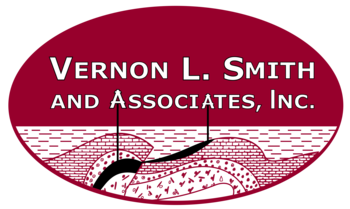 Vernon L. Smith and Associates, Inc.